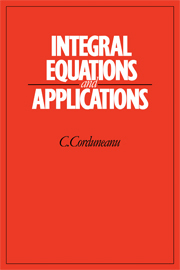 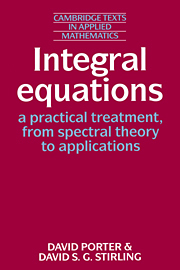 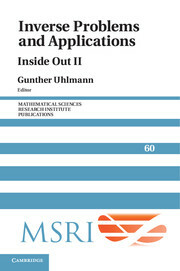 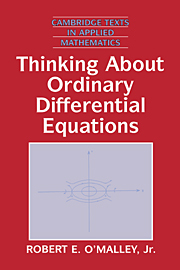 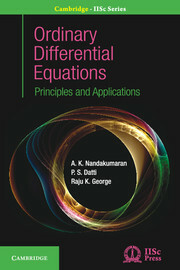 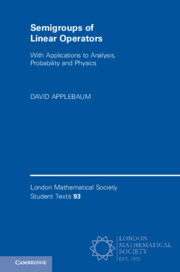 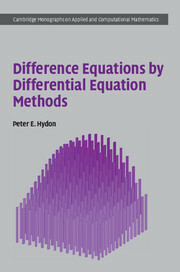 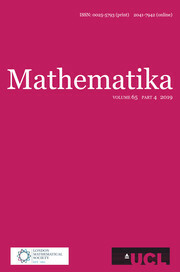 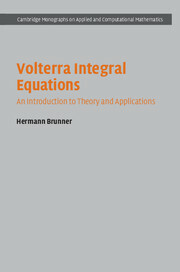 Starting from physical motivations and leading to practical applications, this book provides an interdisciplinary perspective on the cutting edge of ultrametric pseudodifferential equations. 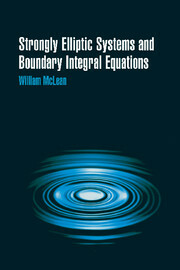 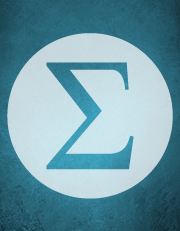 It shows the ways in which these equations link different fields including mathematics, engineering, and geophysics. 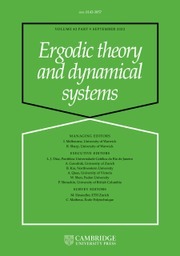 In particular, the authors provide a detailed explanation of the geophysical applications of p-adic diffusion equations, useful when modeling the flows of liquids through porous rock. 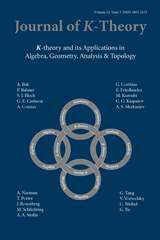 p-adic wavelets theory and p-adic pseudodifferential equations are also presented, along with their connections to mathematical physics, representation theory, the physics of disordered systems, probability, number theory, and p-adic dynamical systems. 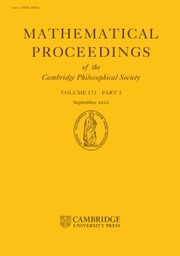 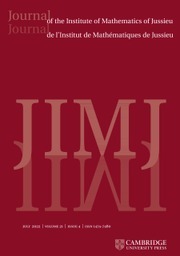 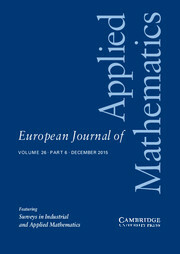 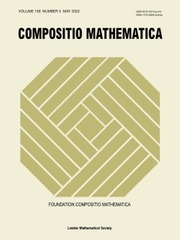 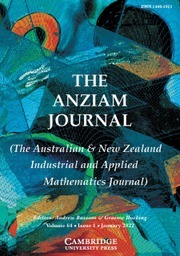 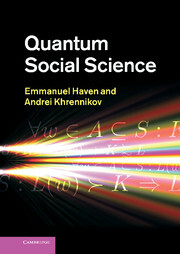 Material that was previously spread across many articles in journals of many different fields is brought together here, including recent work on the van der Put series technique. 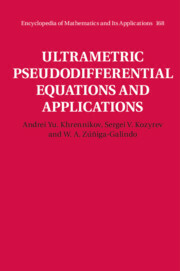 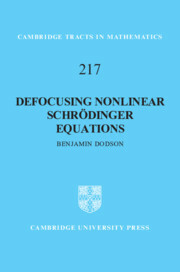 This book provides an excellent snapshot of the fascinating field of ultrametric pseudodifferential equations, including their emerging applications and currently unsolved problems.